Feefee is a baby at heart! 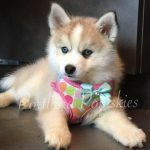 She was created here at Portland Pomskies. Her mom is Anaia and her dad is Abu. She is 50 percent siberian husky and 50 percent pomeranian. 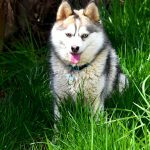 Feefee was created at Portland Pomskies and is being held for future breeding. She is a grey color like her mother, and will mature some where between 10-20lbs. 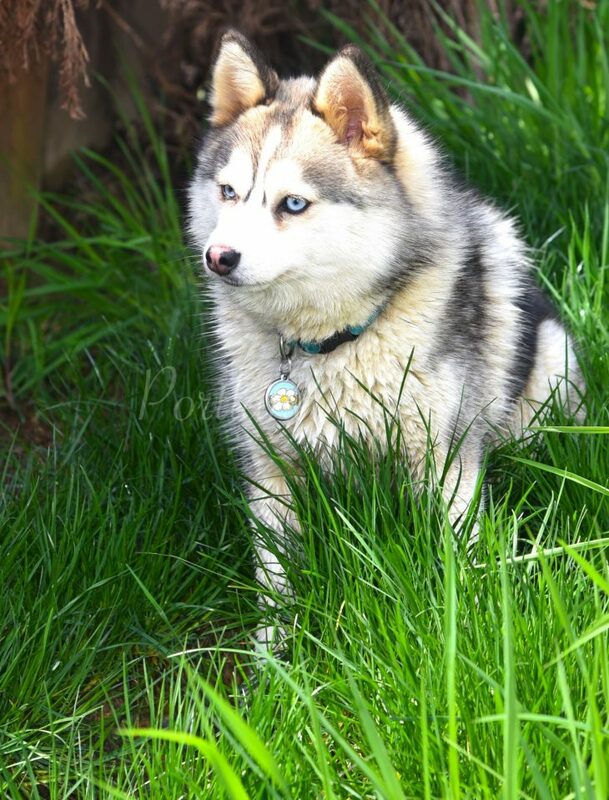 She will be a future mom to beautiful Pomsky puppies! 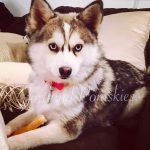 Feefee is registered with the Pomsky Club of America.